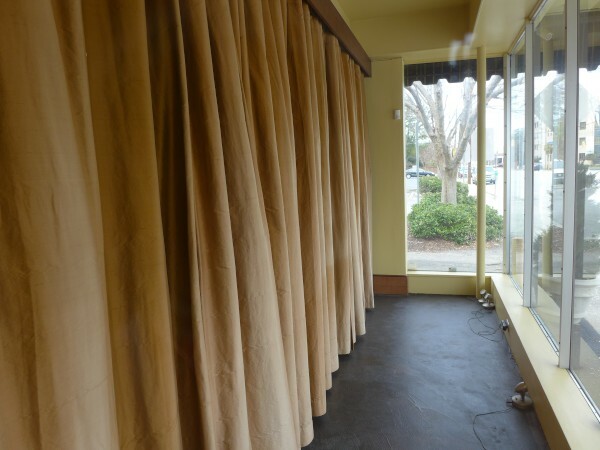 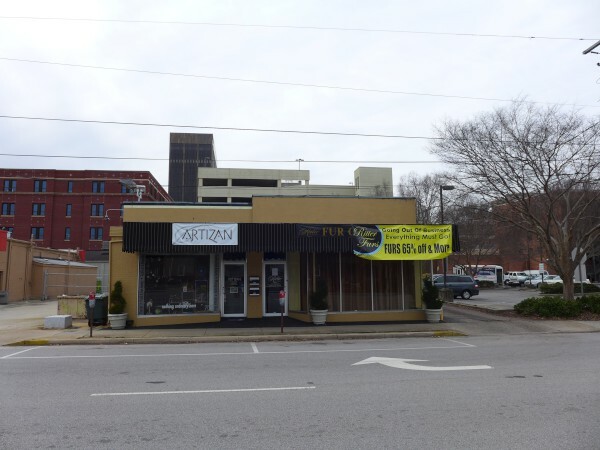 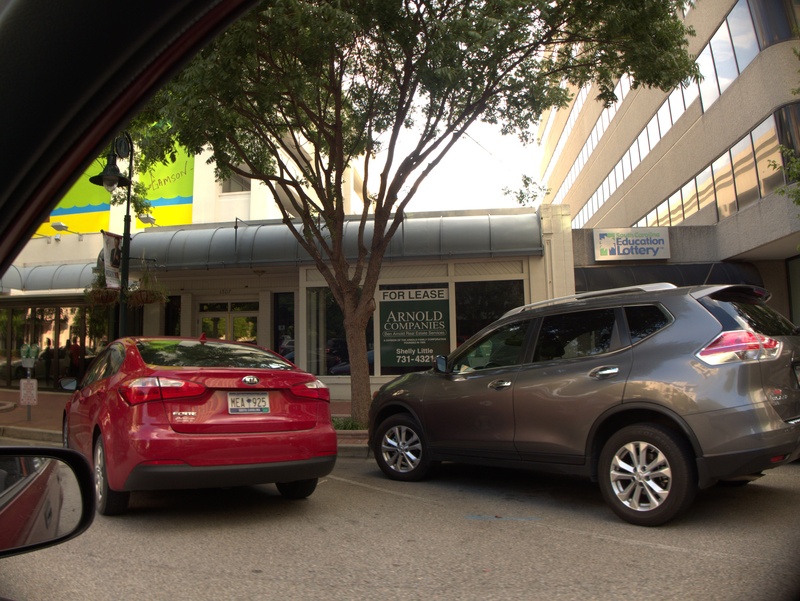 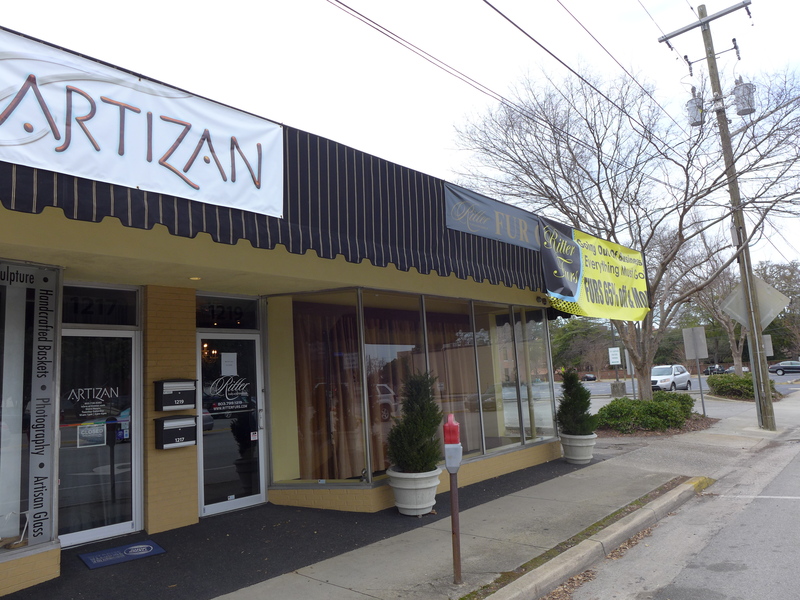 As nearly as I can tell, 1321 Main Street would have been just after the vacant storefront next to Cantina 76, which is 1307 Main, and before the SC Education Lottery storefront, which is 1333. 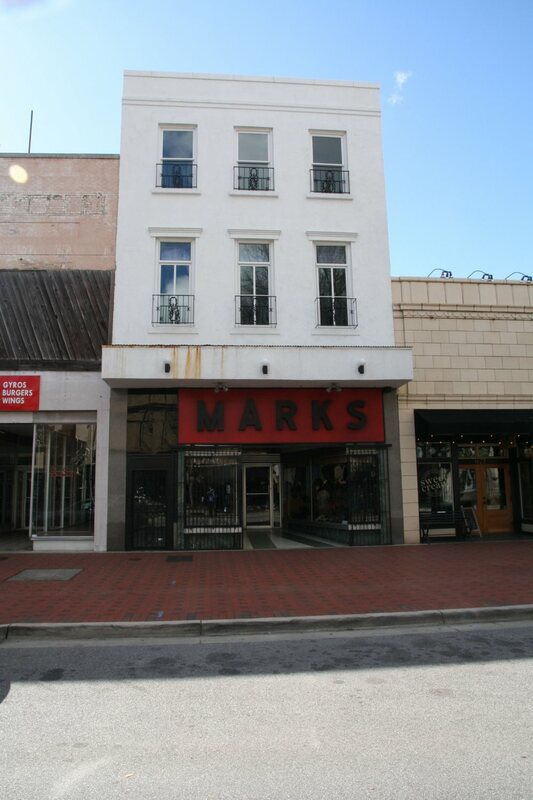 However there's really no way to do a true comparison due to the demolition. 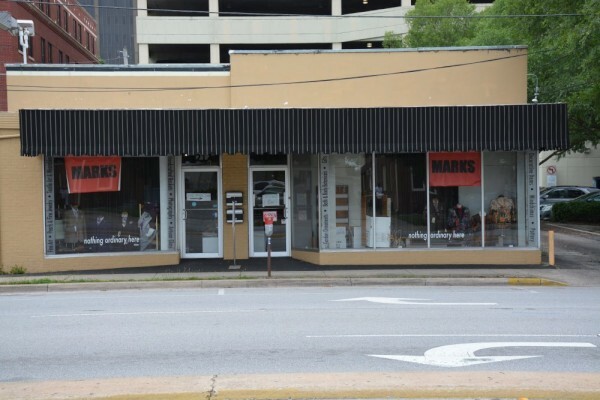 There is apparently an ongoing project to repurpose 1619-1625 Main, which you can read about here. 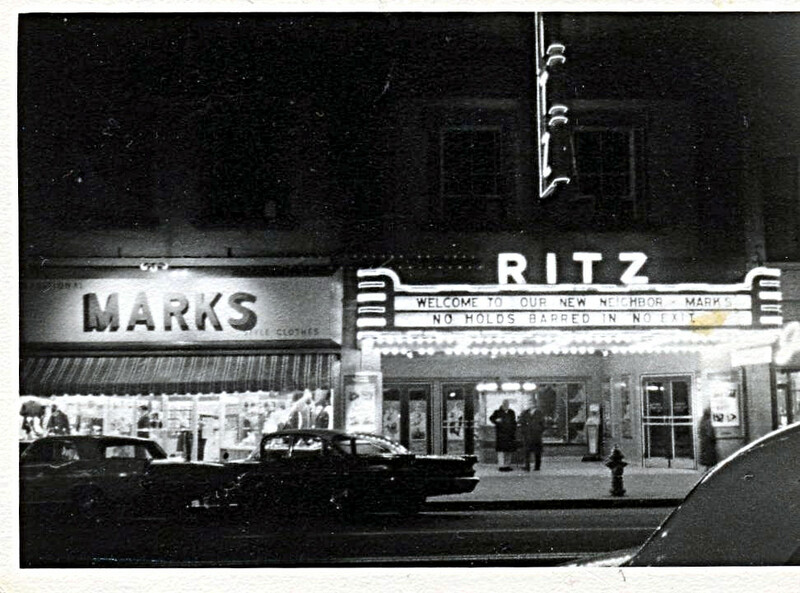 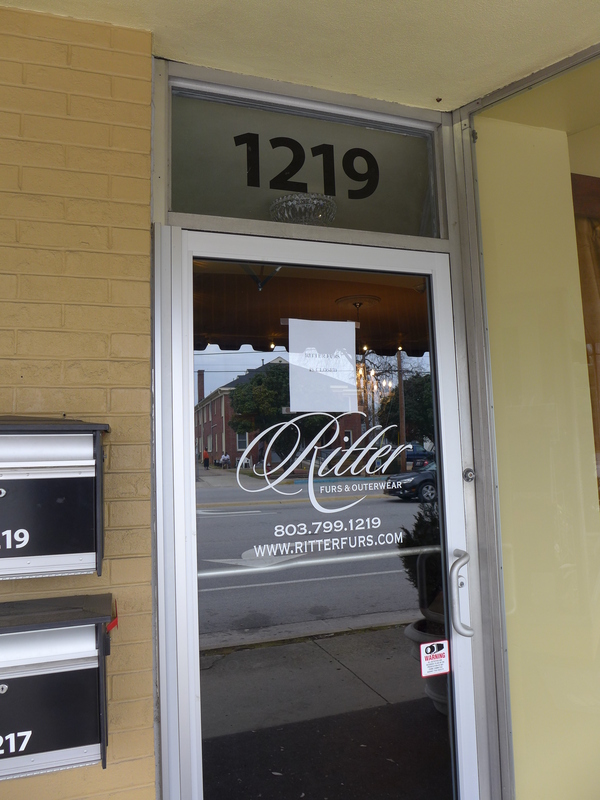 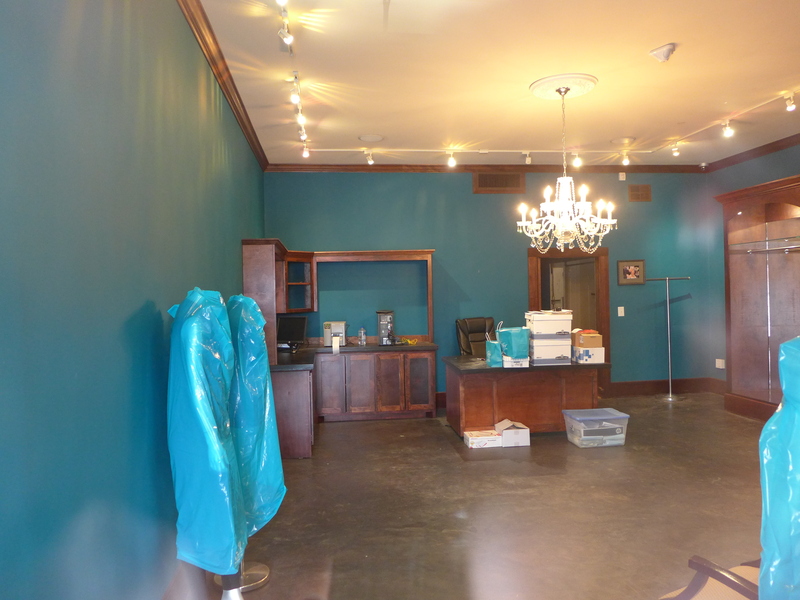 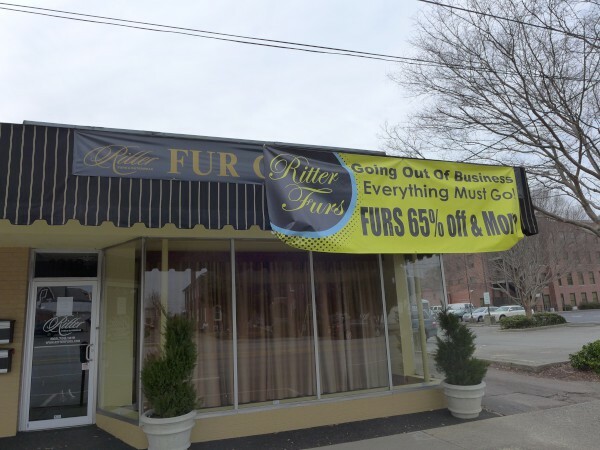 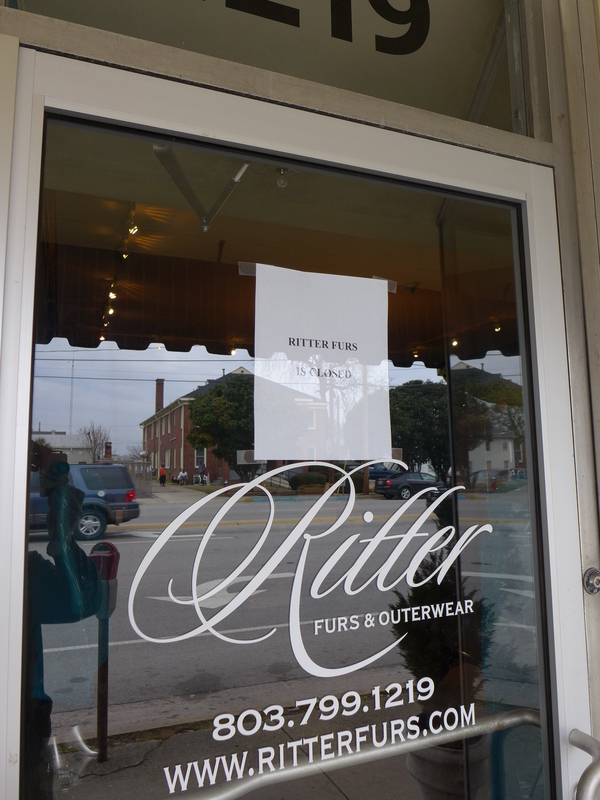 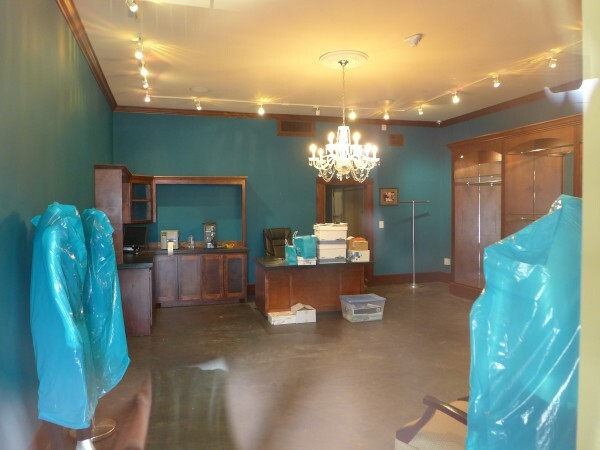 After 75 plus years in business, Ritter Furs & Outerwear has closed its doors. Here's a bit of the history of the place, and it appears that it has been at this location since at least since 1955, which I would not have expected.